Building a weekend side project or an MVP to validate your startup is not as hard as you think. Whether you’ve never written a line of code in your life or your GitHub profile link is in your Twitter bio, there are existing tools that you can use to build your initial product in a day and sometimes even a few hours! I’ll share some of these with you that make up my MVP toolkit. First, let’s focus on what I think is one of the most important considerations and that is validation. Your whole goal when building an MVP is to either validate so you can continue down the path you are assuming is correct (with added conviction), make changes with new learnings (pivot idea, product, and or approach), or realize that what you assumed is not worth your time and/or others (developers, capital, etc) to pursue further. The best turnkey solution I’ve found for marketplaces is Sharetribe. 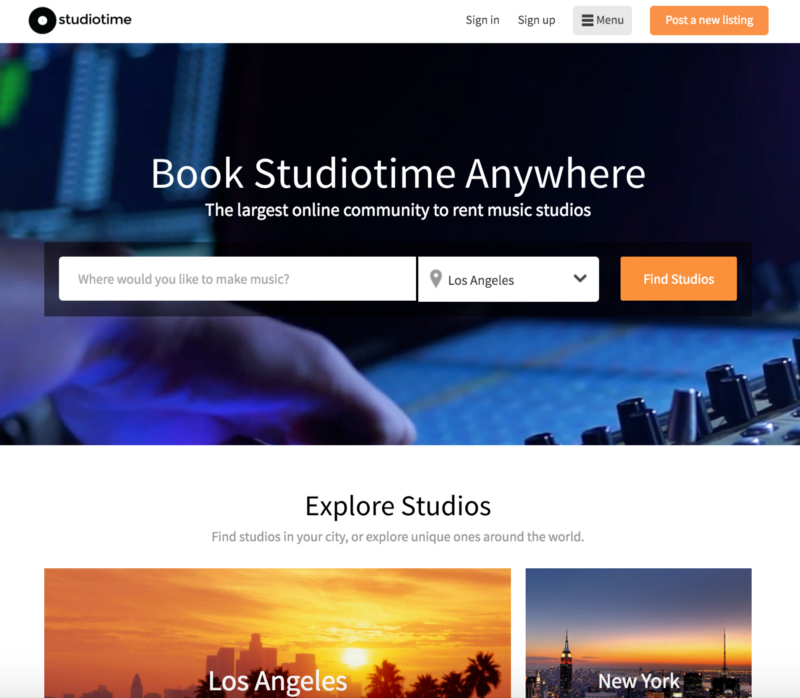 I am not paid by them or affiliated in any way, but after I built and launched Studiotime in an evening with it, I’ve been in close contact with the team to provide continual feedback and insights to help with their product development. I’ve also done a few customizations for other marketplaces using it (both hosted and open source). Your best bet is to get started creating yours (in a few minutes), realize you will have some product constraints long-term, but this is your MVP and you now have your first version and can focus on validation. Facebook groups are my personal favorite for community MVP’s. They also have an added benefit that unlike some other MVP’s, they do not have to be scrapped or rebuilt with the evolution and refinement of the project or startup. Facebook communities can be the very first version of a community startup, are the easiest to grow (compared to native apps), retain users, and also add value for the entire lifecycle of the community startup. There are countless examples of companies that started as community groups, such as Octane AI with Chatbots Magazine, Badass Marketers and Founders, Stacking Growth, and more. There are also some startups where their core platform for the community and user experience is not a native app or site, but a Facebook group. The growth potential with Facebook groups is exponential. 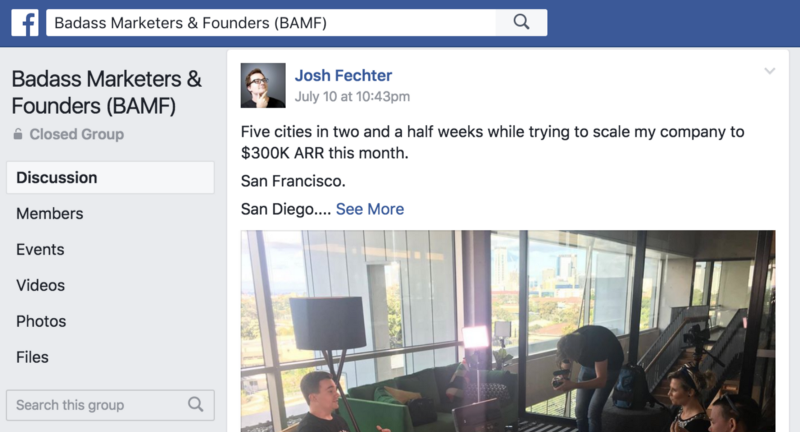 Expect to see more startups begin as Facebook groups and monetize their community through various methods to bootstrap instead of raising capital to build robust products first. There are multiple tools you can use to build chatbots, but I personally have experience with Chatfuel. 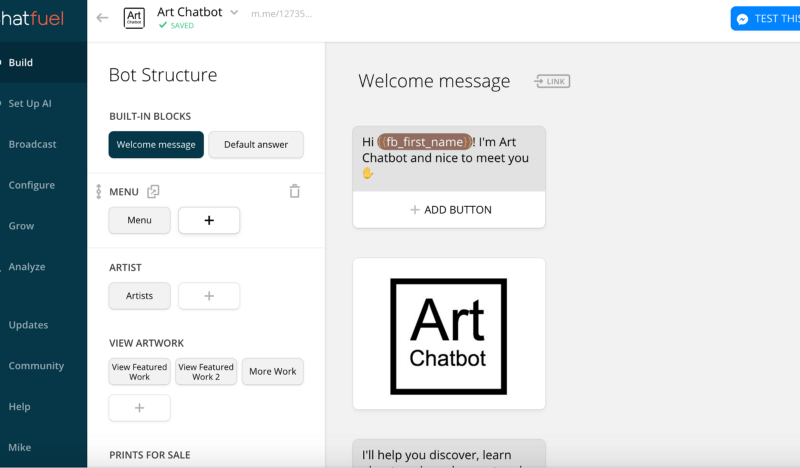 I recently built and launched Art Chatbot in a weekend using Chatfuel, which generated a few thousand messages for people discovering and looking to purchase artwork. Regardless of the tool you use to build your Messenger chatbot, the added benefit is the exponential growth potential using Facebook’s platform (user platform reach, on- boarding, engagement, and retention). Chatbots are a great way to leverage this with minimal time and resources needed. If you’re looking to sell a product, service, or tool, then Instapage (or similar landing page platform) is your answer. 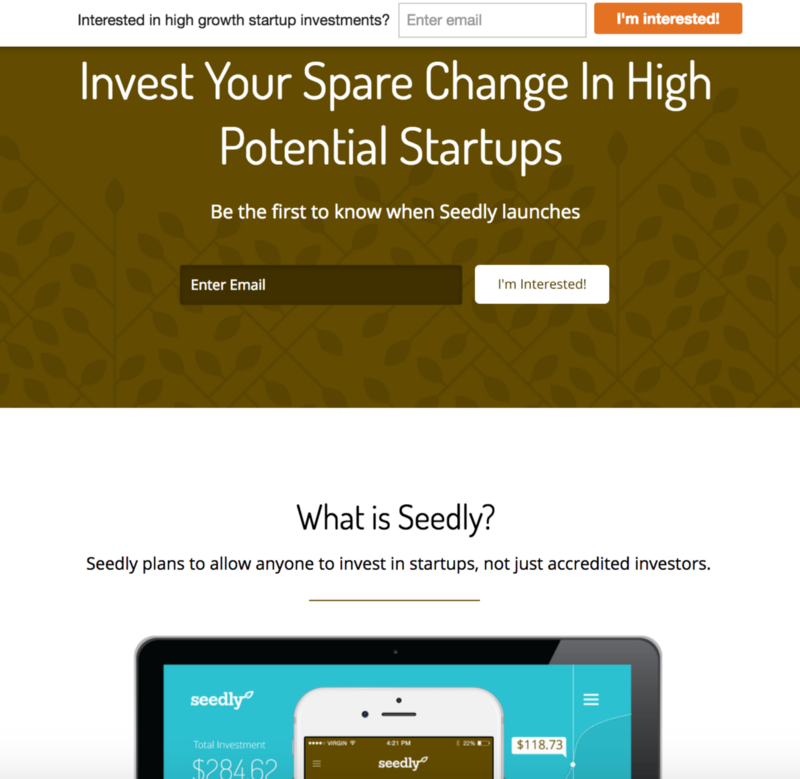 You can easily create landing pages in minutes from templates. You will have a live page that you can market, refine the verbiage, value prop, and also call to action until you see conversion on the page(s). 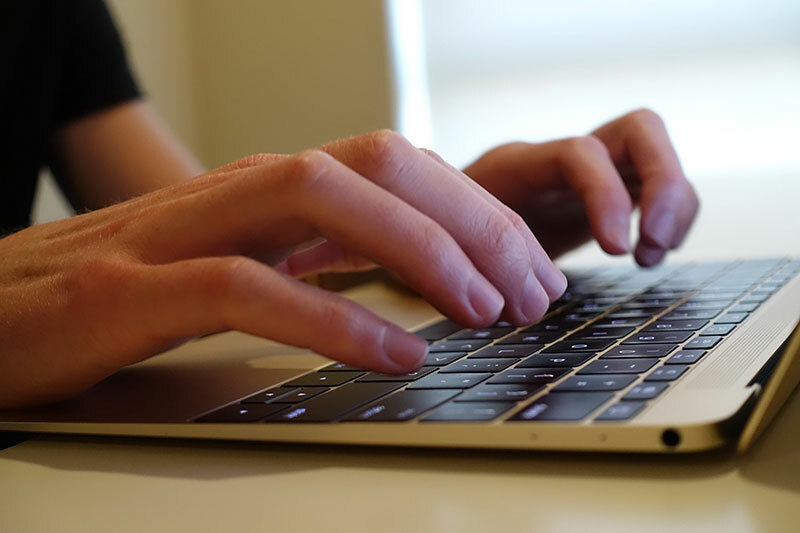 To further validate, you can use Google sheets and email integrations such as Autopilot to deliver value in the form of data, leads, or other value to validate. You can additionally integrate this with subscription and/or payment pages to validate that consumers or businesses will pay for this, test pricing thresholds, and also build recurring revenue. This would create a Minimum Sellable Product (MSP). There are many alternatives to the above tools for each type of MVP, but I am identifying those that I have past experience using and would recommend to others. You should experiment with other tools if you are inclined to use alternatives, as long as the end result is an MVP that you can create, market, and validate with minimal time and resources. With an eagerness to learn and using some of the tools above, it’s certainly possible for anyone to build an MVP in a day or even few hours!